Don't worry mate. 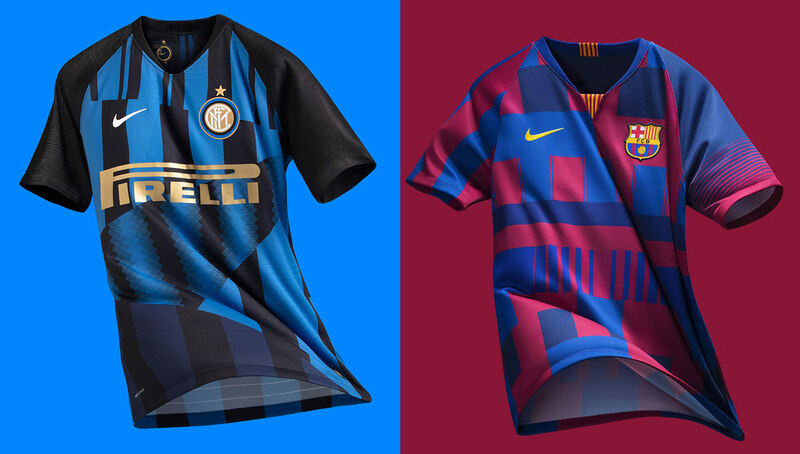 That's just Inter's 20 year Nike Anniversary shirt... like the one we have. Only for this season. What is this new devilry??!! There is a beast in man that should be exercised, not exorcised! This is pretty nice in my opinion. I’m ready for a half and half one again.. like in 08/09. Classic shirts from 1998-99 for sale now. 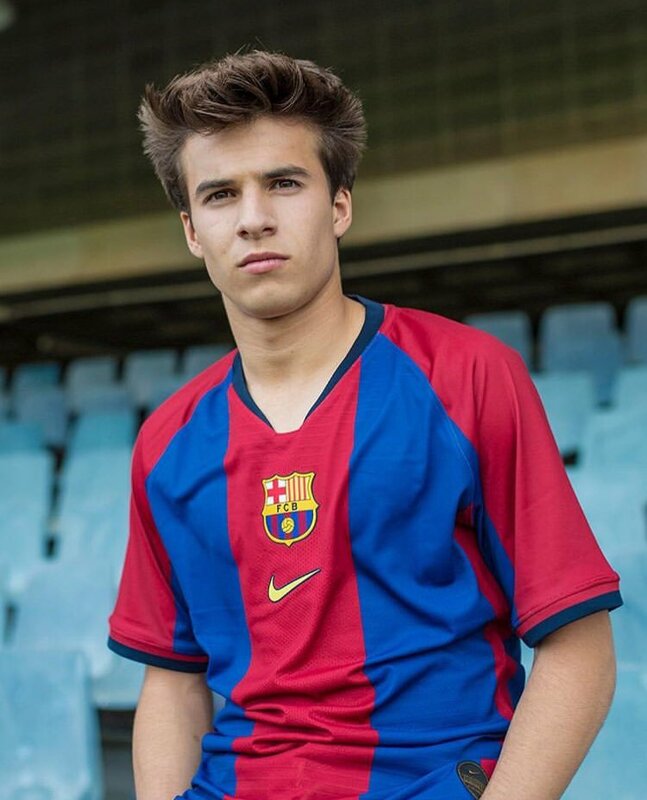 Models are Patri Guijarro (born 1998) and our golden boy Riqui Puig (born 1999).